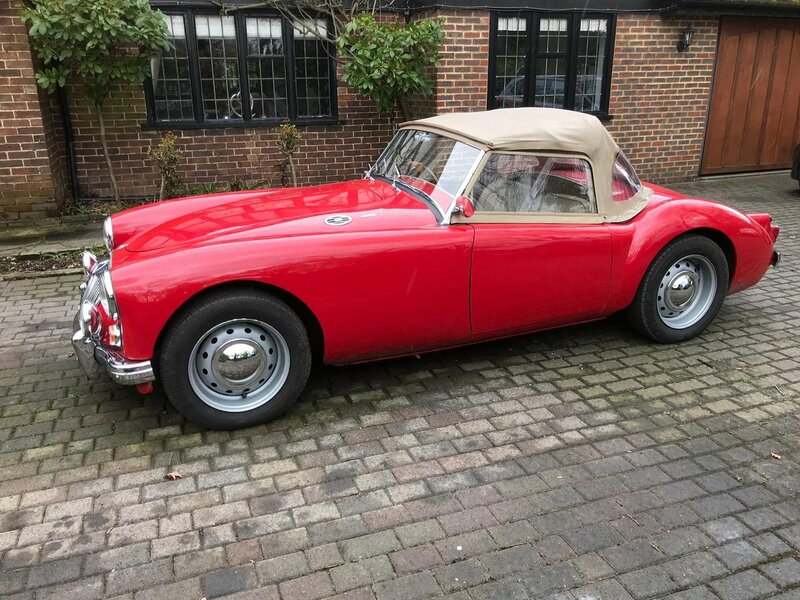 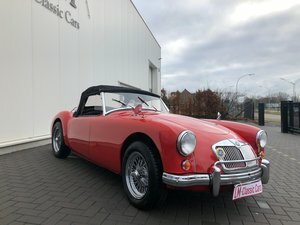 For sale is this beautiful MGA twin cam roadster, finished in chariot red with a light beige interior. 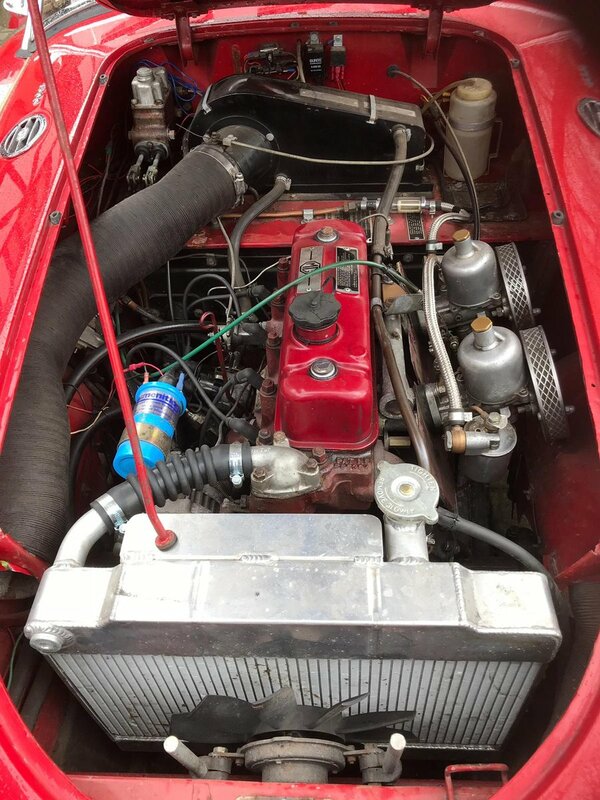 Unfortunately, the car no longer has its original twin cam engine and is now supplied with a 1600cc engine; the reason for a different engine, is believed to be because the original one broke (they were renowned for being unreliable). 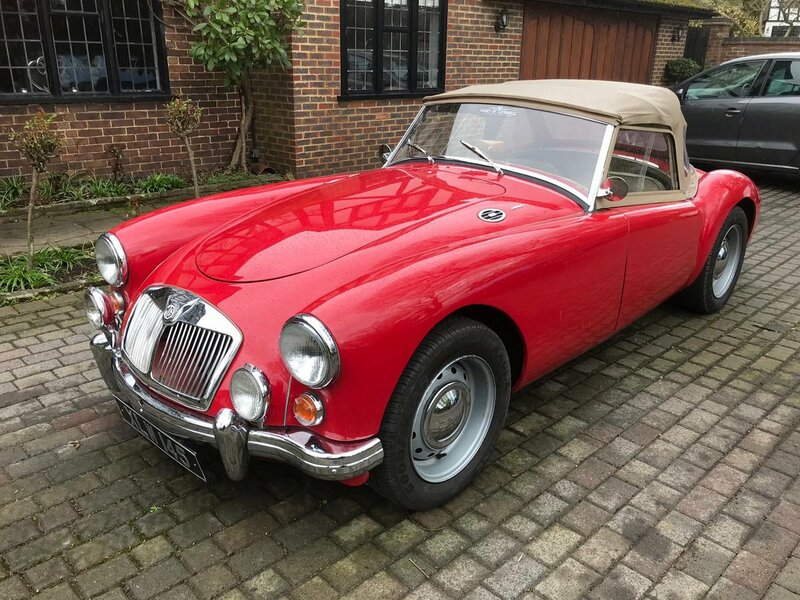 Tracing the VIN number, there is no mistaking this is one of only 1,788 original twin cam roadsters ever produced and therefore making this excellent value for money. 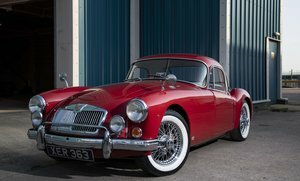 The history of the car is rather unknown yet interesting, with history dating back over 30 years. 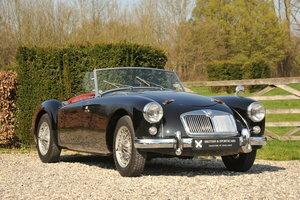 The car is an uprated MGA roadster in nearly every aspect and a brilliant drive. 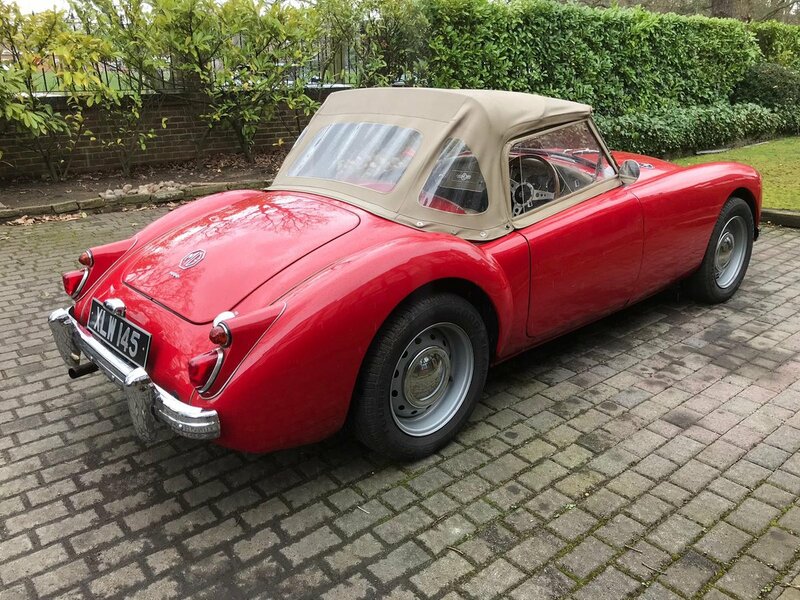 The 1600 engine, works perfectly, whilst the car has also benefited from an uprated Ford, Type 9, five speed gearbox conversion, renowned for MGA’s. 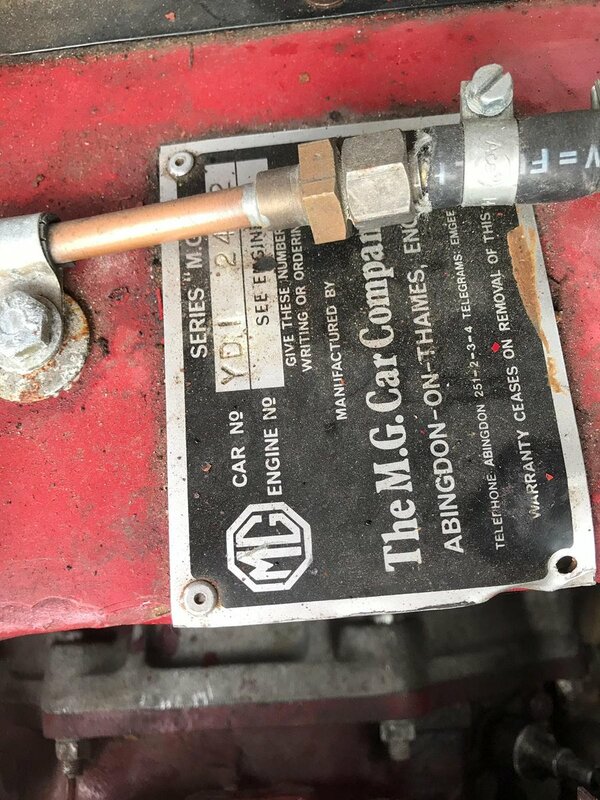 The car has been in the family for over 2 and a half years and has been very well looked after. 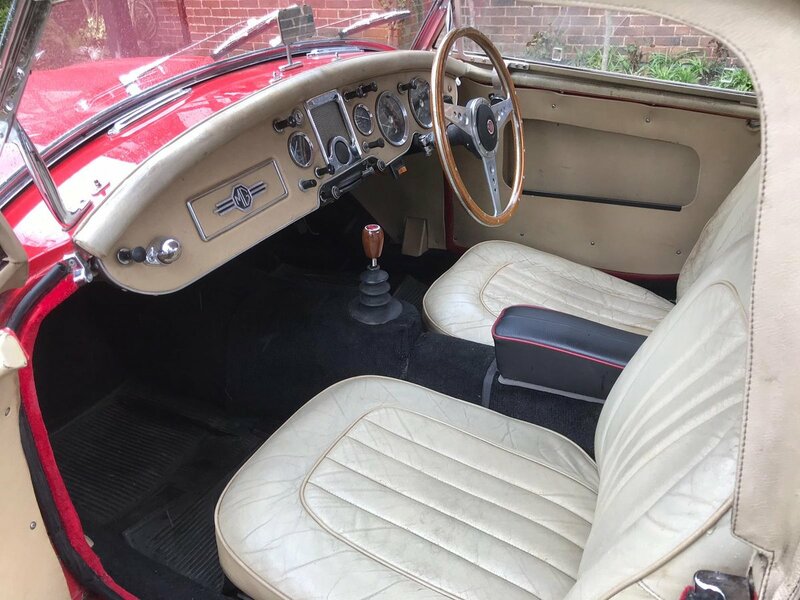 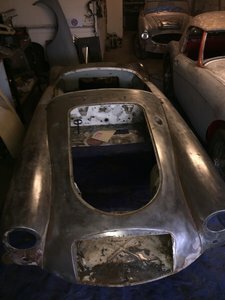 The interior is in great condition and has aged well, with no rips or tears; the bodywork is all in good solid order as well, having had some work completed by previous owners.